Slide Night presents an evening of 10-minute talks by thought-leaders intimately connected to the ocean. They include artists, craftsmen, athletes, activists, scientists and personalities who will share their inspiring ideas and adventures in an informal, fun gathering. Slide Night is being hosted at the Centre for the Book on Monday 3rd December 2018, doors open at 7 and talks start at 7 30 pm. Tickets cost R180. The lovely Lauren De Vos will be our MC. Slide Night is a very popular event with limited space, so please secure your tickets soon. They call her the animal whisperer, the woman who can talk with animals. 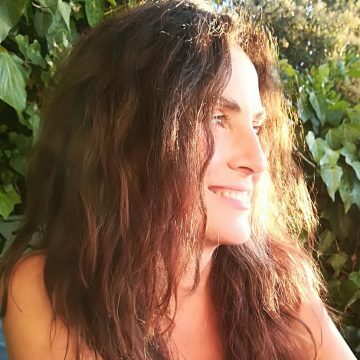 She is South Africa’s pre-eminent interspecies communicator, internationally active in wildlife advocacy, conservation, teaching and nature connection mentoring. Here she speaks about sharing the ocean with sharks up close and personal, with anecdotes and results of her work with water’s wild inhabitants. David Nhlapo became a paraplegic when he jumped in front of his pregnant wife to save her from a mugger who fired a pistol at her. One of two bullets lodged in his spine, and he was paralysed. This is an inspirational message of hope and positivity as he describes the redemptive journey he has taken back to wholeness and health by surfing in the ocean. Now he can’t get enough Vitamin Sea. Marc is an oceanographer by profession and waterman by passion. Having initially turned to the study of oceanography to legitimize many hours spent diving, surfing and paddling, he has ended up simulating and forecasting the moods of the ocean for work. Arriving in Cape Town having spent his formative years in a bustling, landlocked city, Marc made a concerted effort to cast himself deep into the ocean community. 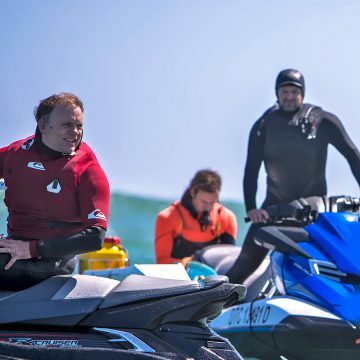 He joined the NSRI, guided tourists on ocean kayak tours, qualified as a commercial diver and earned student money as a snorkel guide and on-call deck assistant (for many of Wavescape’s friends and previous Slide Night speakers as a matter of fact). These days he plies his trade as a scientist in the Marine Research Unit of the South African Weather Service and moonlights at the NSRI. His research focuses on wave and storm surge forecasting as well as coastal ocean safety. He still looks for excuses to get onto or under the water. 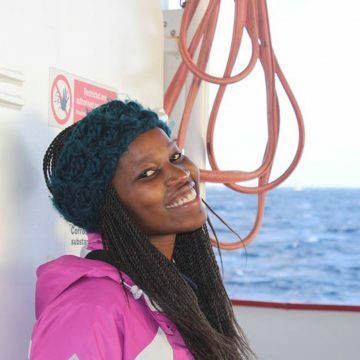 Zoleka is appointed as an offshore benthic ecologist with the DEA and is concurrently pursuing a PhD with NMU. She has a background in marine taxonomy and an interest in deep-sea research-, particularly canyon/coral ecology. Furthermore, Zoleka is active in science communication and outreach programs. Recently, she has been identified as one of the top 200 outstanding young South Africans (by the Mail and Guardian), top News24: 100 young “Mandela’s of the future”, and DestinyPower 40. Hailing from a landlocked town in the rural Eastern Cape, Marine Science was not a field she grew up knowing about. She was however always interested in science and the tipping point that got her passionate about the field was at an Honors level, where she was exposed to the dynamic coastal biology, as well as the socio-political aspects, of the Dwessa-Cweba Nature Reserve. She then moved to Cape Town to pursue her Masters and has never looked back (but deeper). 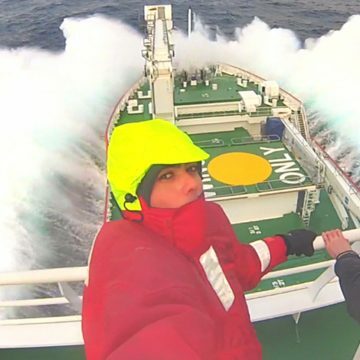 “The most exciting and rewarding part of my job is getting front row seats to seeing some of the undocumented areas of the seabed, and sharing this information with the public”. 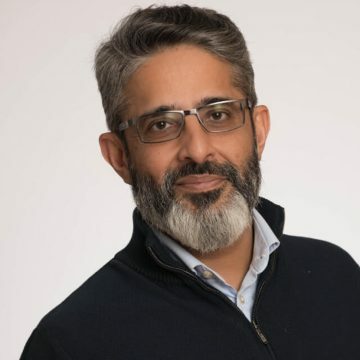 Joint managing director of Africa’s largest PET plastic recycler, Extrupet, Chandru Wadhwani, speaks about plans for a R200-million expansion of its PhoenixPET operations, which will put South Africa firmly on course to meet its recycling and job creation targets for the next five years. The PET industry has a growing mandate towards meeting the goals of the circular economy. But what are these goals, and how can they save our planet? They called it Super Saturday, a giant day that hadn’t been seen in Cape Town for years. A gigantic set feathers on the outside reef at Sunset, off Kommetjie, and Darty Louw is towed into a huge wave. As he surfs through to the inside section of the reef, he gets caught by the lip, and takes a hammering. The second wave of the set is even bigger and is already breaking a few hundred metres away when Jeremy and Murray put their rescue jetski on full throttle to pull Darty from the soup. But they have only 20 seconds to do it. We see a dramatic video while listening to a second by the second description of a harrowing experience. The great African sea forest; the journey to conserve one of the last wild places on earth. 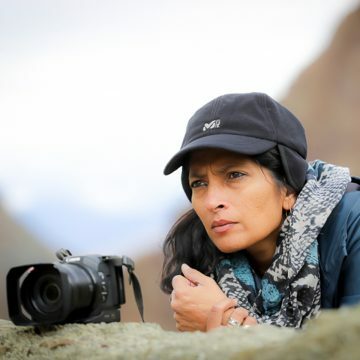 Swati is one of India’s best-known environment journalists. She is the environment editor of NDTV and the content editor of their special programs. Her show Born Wild is the longest-running wildlife conservation television show in India, of which she is the presenter, writer and researcher. She was the first Indian journalist to be invited to be on the jury of the Wildscreen Award or the green Oscars as they are known. At some Cape Town’s popular surf spot Muizenberg Corner, you will find a wonderfully diverse mixture of race, creed, gender and age. 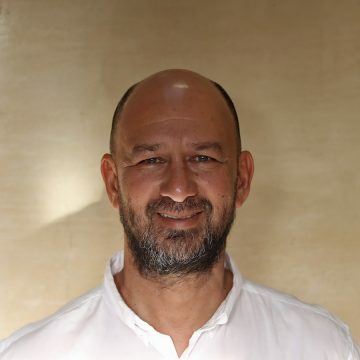 As a founding member of the Wynberg Surf Club back in the bad old days of Apartheid and whites only beaches, Faeez describes a tumultuous time of bitter conflict, skirmishes with the police, arrests and detention. 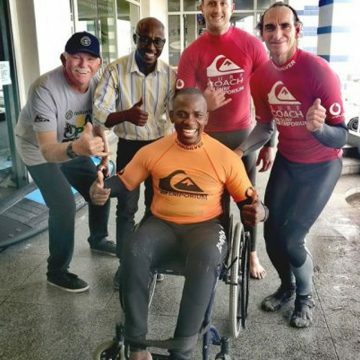 It was a time before reconciliation and unity, and yet the club produced a big wave world champion, while unknowingly, Faeez and his friends laid the platform for what you see out in the surf at Muizenberg today.